Thurl Bailey was a professional basketball player for the Utah Jazz. He’s also a musician, public speaker, and one of the best guys you could hope to meet. 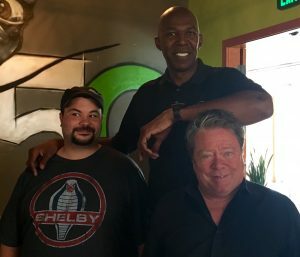 This entry was posted in Podcast Episodes and tagged Bill Allred, The Let's Go Eat Show, Thurl Bailey. Bookmark the permalink.